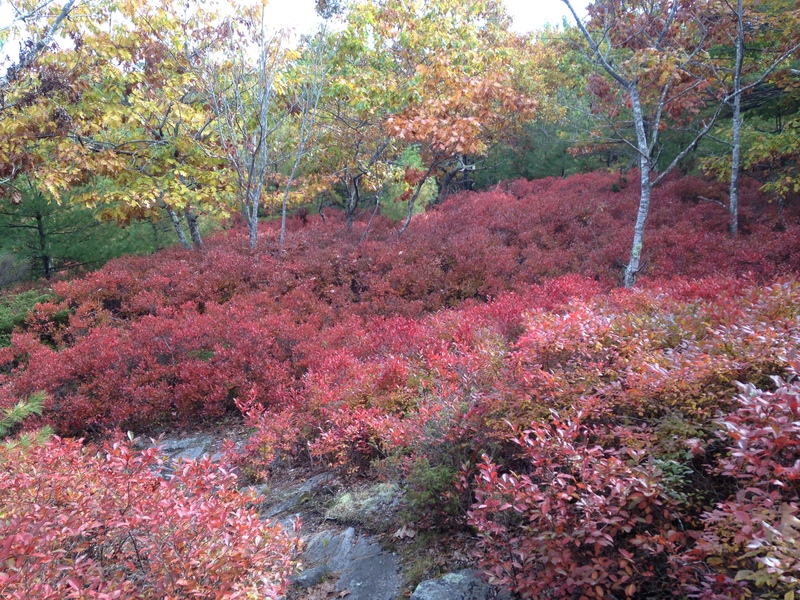 This time of year is perfect for two things: foliage hikes and hot toddies. What better way to warm up outdoors than by enjoying warm tea with a splash of spirit. 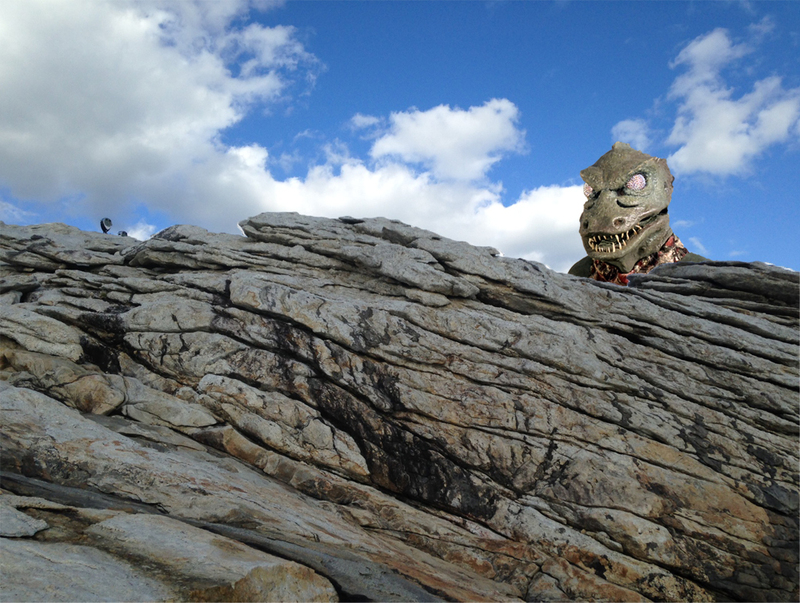 The bearded fellow has been quite busy with educational events on the weekends but we have managed to carve away some time to visit a handful of new spots, and take in some fall foliage along the way. 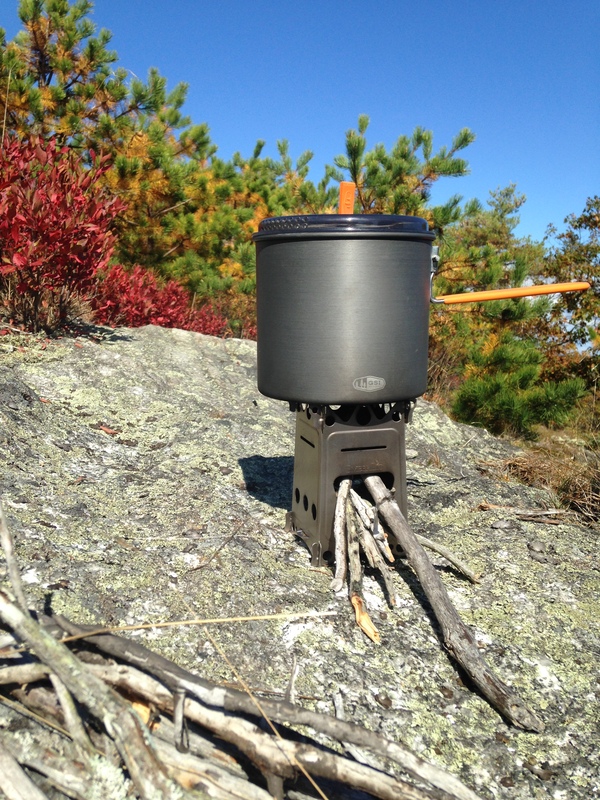 During a recent hike we decided to bring our new (and so very awesome) FireAnt Multi-fuel Backpacking Stove. If you have learned anything about us from recent posts, you will already know that we love the outdoors, camp crafts, and trusty tools. The FireAnt is made by Mikhail Merkurieff of MerkWares, creator of the Emberlit, and these awesome flint strikers. 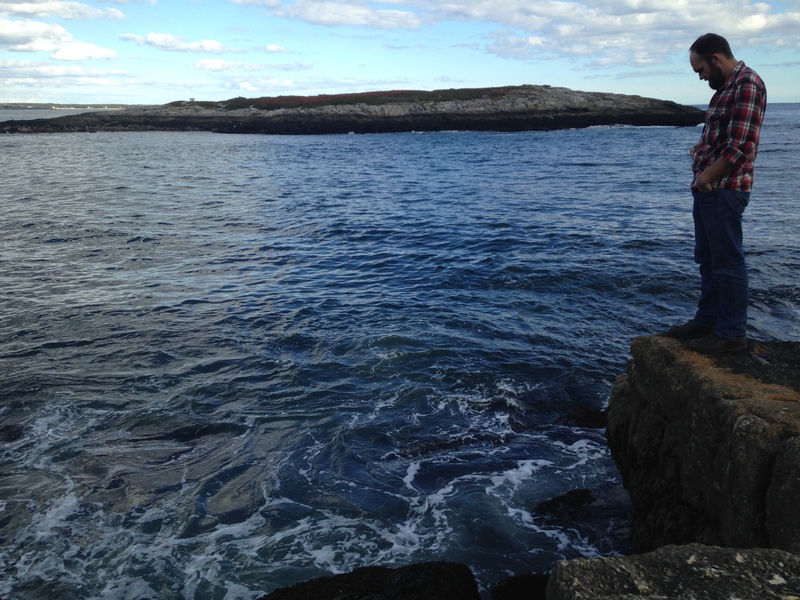 Mikhail, like the bearded fellow, is an Eagle Scout with a keen eye for design and appreciation for the natural world. 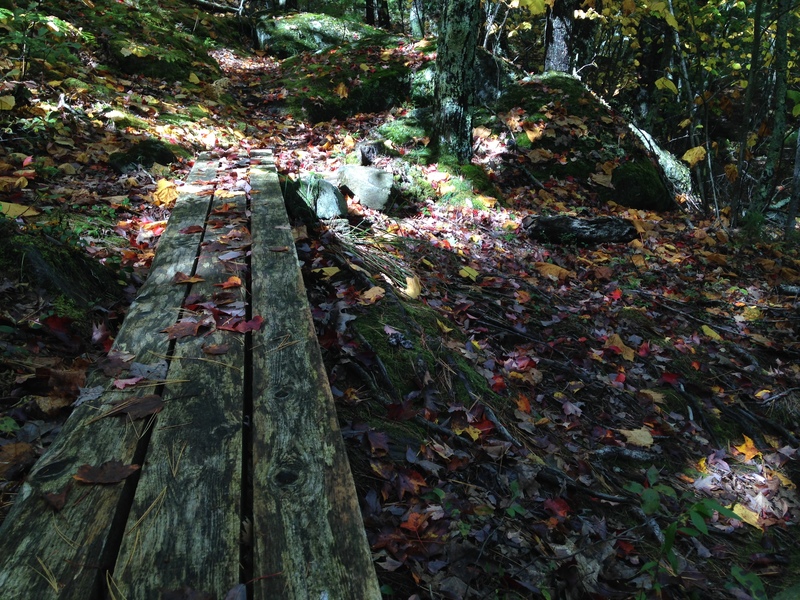 He creates simple, durable, high quality products for outdoor enthusiasts. The FireAnt is no exception. It is crafted from ultra-light, ultra-durable titanium. Just like a real fire ant, this hunk of metal weighs in at less than three ounces and offers a wicked bite when you get it going. The best part about the FireAnt is that it is multi-fuel capable. 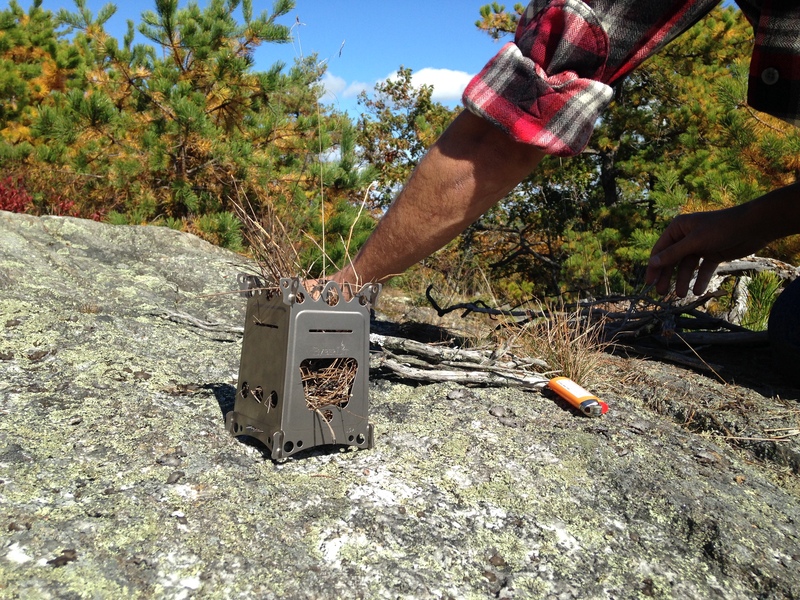 You can use firewood, Trangia spirit burners, or solid fuels like Esbit. No more pressurized fuel containers that take up space and are often disposed of improperly. 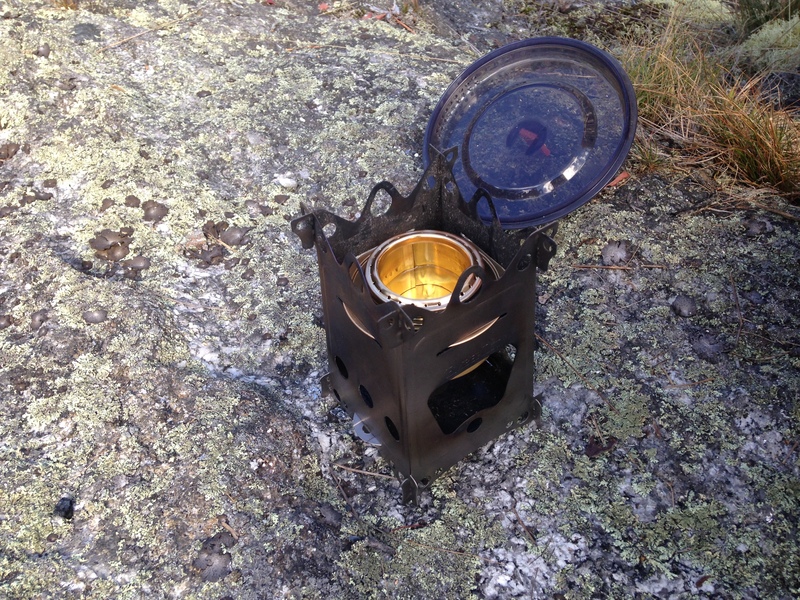 Don’t get me wrong, the bearded fellow and I own a high-tech backpacking stove that we have used for years with absolute success. 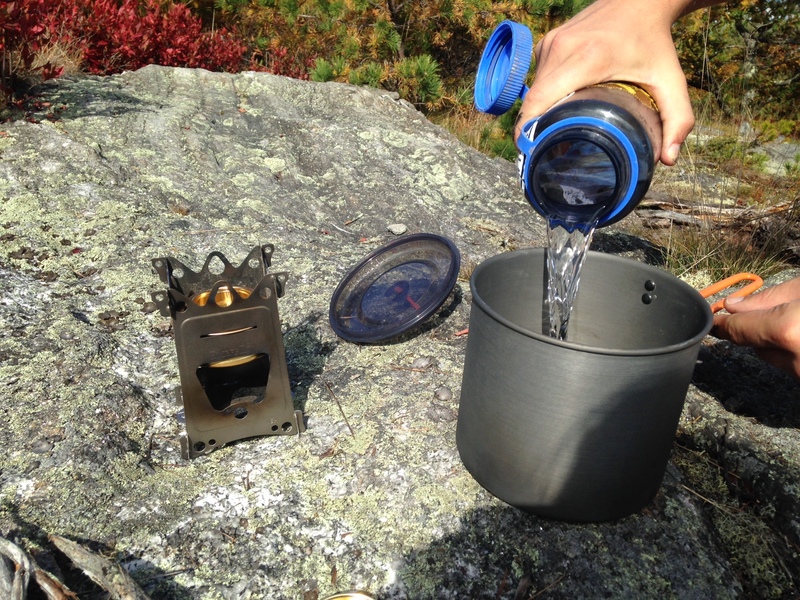 When you need to boil a pot of water, your compact stove will do it in an instant. But, you know what? The FireAnt did it better. It took just a few minutes to load the fuel, fiddle with the firewood arrangement to produce efficient heat, and in less than ten minutes we had a rolling boil. It was also the perfect excuse to use our Gransfors Bruks Wildlife Hatchet. The (cutest) backpacking hatchet that performs like a full-size axe. Even better, its various fuel options allow us to always have a backup fuel option. It is no fun when your pressurized fuel container sounds like it has more fuel than it really does and you run out of gas (literally) halfway through a boil. Instead of having to bring multiple fuel canisters on every trip, we now have the option to carry multiple fuel choices that weigh far less and offer varied burning qualities. 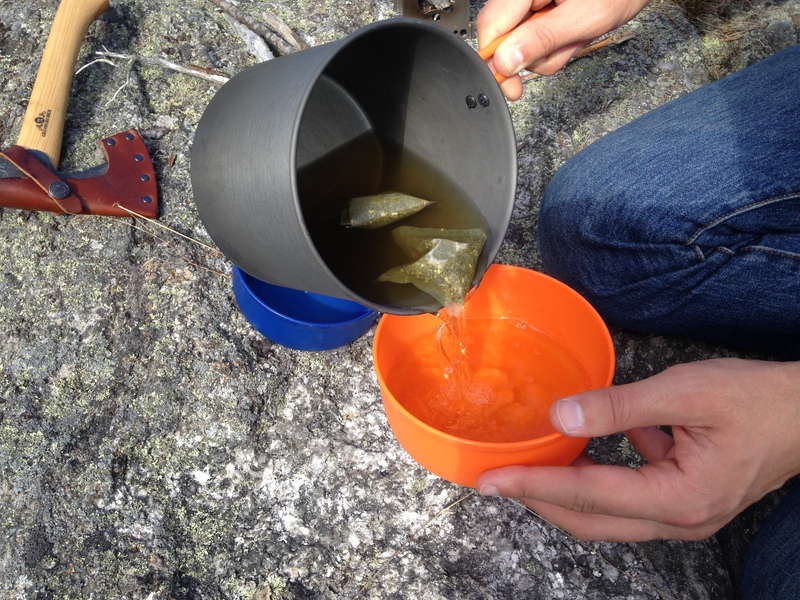 We had so much fun making tea the first time that we decided to do it all over again, this time using the Trangia stove. 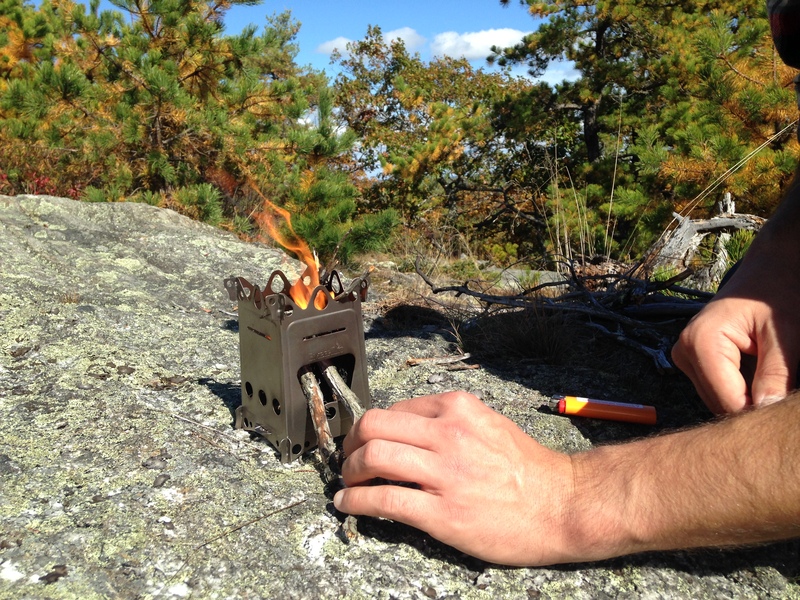 The FireAnt is set up so that you can easily slip the Trangia stove inside the slots as you assemble the walls, keeping it sturdy and secure. The Trangia performed a bit better than the firewood, most likely because it is constant, direct heat directed at the bottom of the pot. All in all, our FireAnt test was a success. After enjoying our two cups of tea each we made our way to Reid State Park in Georgetown. It was quite crowded, even for a chilly weekend in October. I cannot even imagine what it must be like in the summer months. 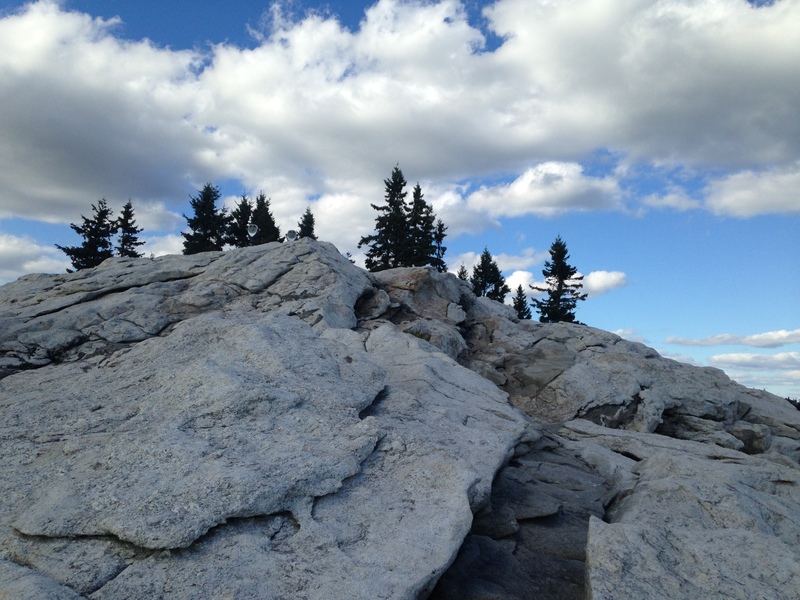 The scene along the water reminded us of a set straight out of Star Trek: TOS. See what I mean? I can almost hear the Amok Time music now. That lil’ hatchet is adorable. Don’t tell the bearded fellow. I’m not sure how I missed all of your blog posts since October, but I love your camp supply reviews!